Transform your bedroom into an ultra comfortable place when you put this plush mattress on your bed. This mattress regulates your temperature as you sleep so that you feel well-rested in the morning. SurfaceCool Fiber: A fiber just beneath the fabric that's designed to move heat away from the surface of the mattress to help maintain an ideal sleeping temperature. 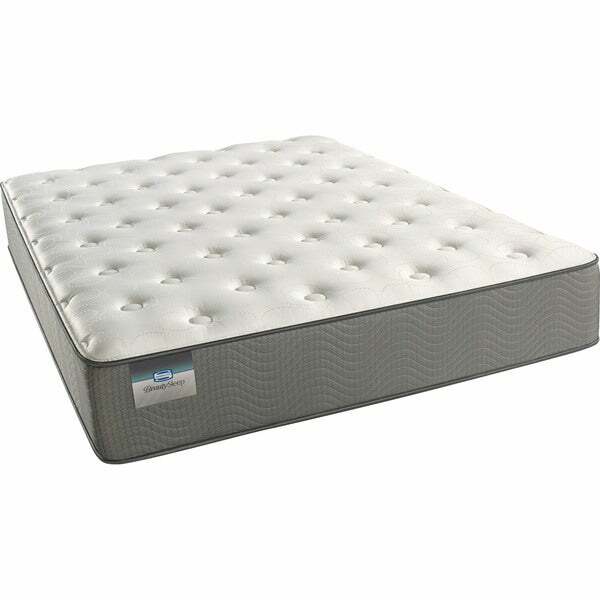 Foam Encased Edge Support System: A foam encased edge system designed to provide a supportive seating edge while maximizing the mattress's sleeping surface.